Remote starter? What’s the point? At the time of writing this, it’s starting to get cold in Farmington, NM and the surrounding areas! I bet you see some of your friends turning on their cars before they even get close to the driver’s seat. Why bother with a remote starter for your car, truck or SUV? Some of the more recent manufactured vehicles have remote starters pre-installed. If you’re like most of us you may have have car, truck or SUV that was made before remote starters were popular. 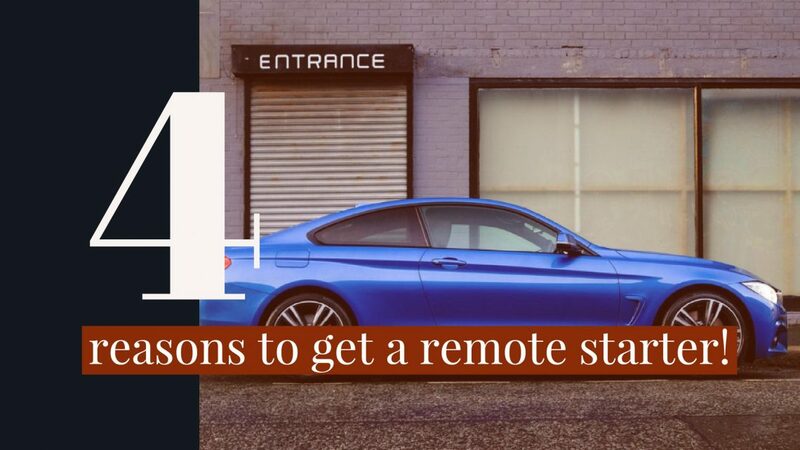 Here are 4 reasons why installing a remote starter could be one of the best additions you’ve made on your car, truck or SUV! As I have already said, I live in Farmington, NM where the winters can get quite cold and miserable. Yes, we are in the desert, but it is the HIGH desert near the rocky mountains of Colorado! One of the worst moments of the day could be running outside to turn on your car! On the other hand, making sure your car is nice and cool in the dead of summer is a great feeling too! Have you ever waited to turn on your car before going to work in the morning and forgot about the snow storm in the middle of night? Now you have a mound of snow on your windshield! The hazard of driving without proper sight and point of view is dangerous, plus, don’t be that goof-ball that obviously forgot to warm up his car! That fact is, if you sell your car and include your awesome remote start after-market install, the remote starter will increase the value of your vehicle! Nuff said. Most remote starter systems all require the key to be in the ignition before allowing shifting. Your remote starter can even alert you if the car’s locks and security systems are being tampered with. 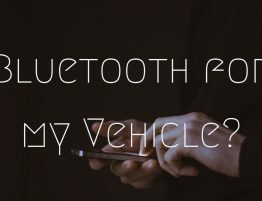 It can allow you to set off the car’s alarm remotely! If you’re looking to install a remote starter system, we have them available! Give us a call at Paradise Village on the phone 505-327-9824 or visit us at 925 E Main St, Farmington, NM 87401 for more information or simply use our contact form here to set up an appointment to get the best product specials and professional installation.